Join Chef Belinda Smith-Sullivan in her kitchen as she shares demonstrations for mastering cooking techniques. 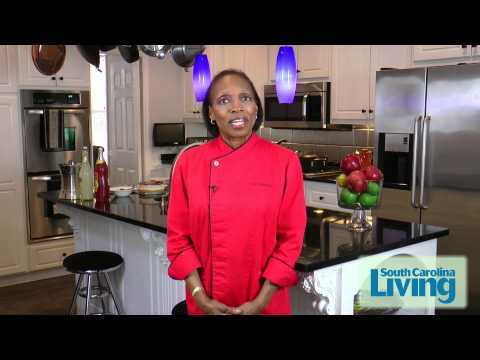 Smith-Sullivan is a chef, food writer and member of Aiken Electric Cooperative. She has a culinary degree from Johnson & Wales University.